By Thoriq Firdaus in Mobile. Updated on July 26, 2016 . Nowadays, we shoot videos with our mobile phones during various occasions. With the help of mobile apps, we are also able to record and edit the video immediately before sending it out or sharing it on social networks. Several third-party apps have been equipped with preset special visual effects that make it very easy to create an appealing video. But today’s video apps can do a lot more than just let you edit your videos. If you are a Windows Phone user, video maker or a movie enthusiast, this post will list the best video apps for Windows Phone. 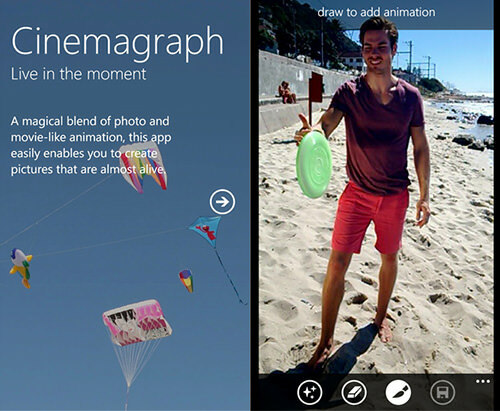 There are apps that let you capture and edit videos, stream online TV shows and movies, control players like a remote control and even create cinemagraphs right on your Windows phone. If you know of more apps like these for Windows Phone, let us know in the comments. GoPro is a wearable camera, designed to help people shoot HD video from their point of view. GoPro is a rock-solid camera, lightweight and water resistant, which makes for a crowd favorite in extreme sports. 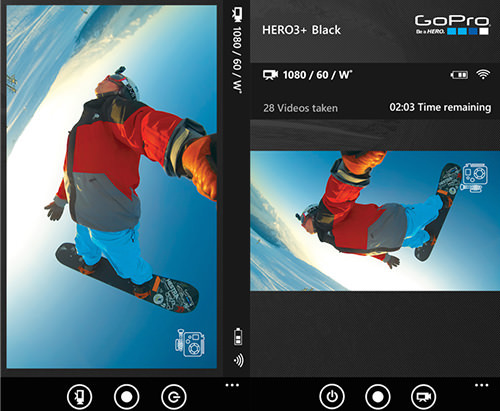 GoPro has recently made its app to the Store officially. Use this app to remotely control, capture, and share your shot to social sites like Facebook, Twitter, and Instagram, through your Windows Phone. 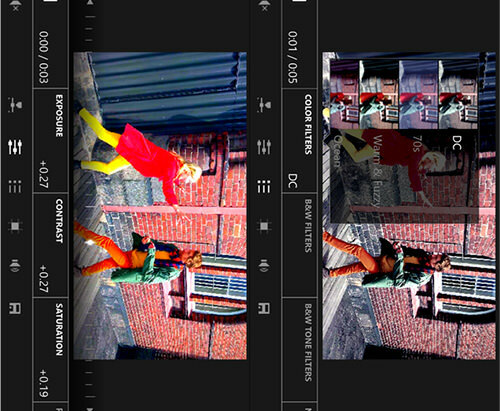 Vyclone allows you to produce a video from multiple points of view. 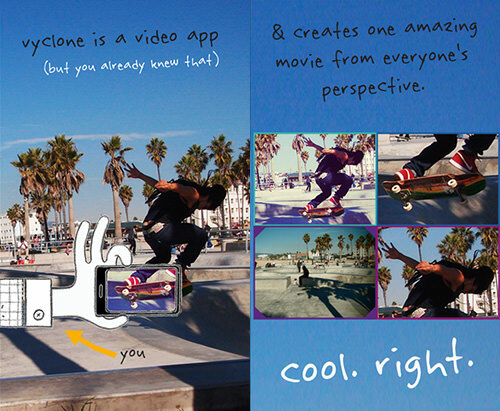 Use Vyclone together with your friends to shoot video from different positions at the same time. Upload the videos to Vyclone to put them together as a single video. You can still edit and remix the video, if the output still requires changes. Aside from Windows Phone, Vyclone is also available for iPhone and Android. 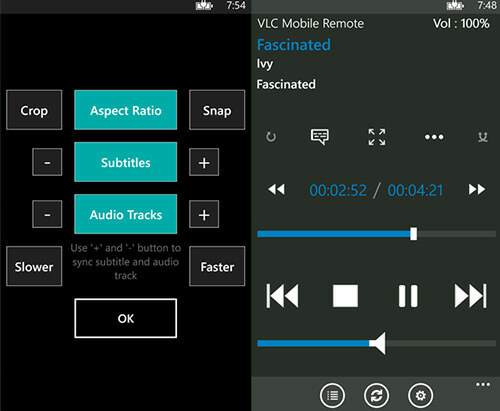 Video Tuner is a new app, released by Microsoft Mobile. It’s a powerful app, shipped with features comparable to a video-editing app for desktop. The app lets you crop, trim, flip, and even rotate videos. You can adjust the speed, volume or color. Note that it requires Windows Phone 8.1 to function. Check your Windows Phone version in the Settings > About menu. If your phone is still running Windows Phone 8, it’s time to update if the option is available. Cinemagraph lets you make your photo come alive (here are 28 examples of cinemagraphs to give you a good idea of what it is). It works by capturing multiple photo frames and combining them with a smooth transition effect. On top of that, this app also provides filters and lets you publish the output in animated GIF format. 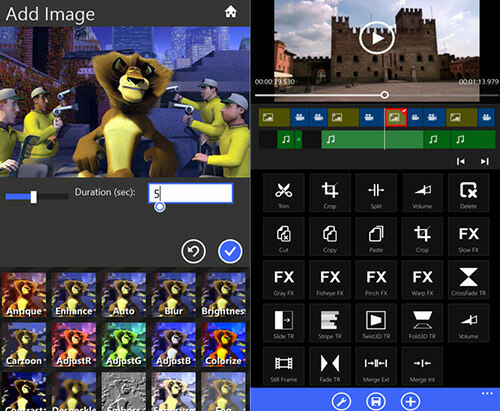 Movie Maker is a full-featured video-authoring app for Windows Phone. It ships with almost all the same features that are in the desktop counterpart. This app lets you combine video, insert audio and images, adjust the timeframe, add transition effects, and many more. The latest version adds the ability to upload your video to Instagram and YouTube. MoliPlayer is a very capable video player for Windows Phone. It supports many video formats including AVI and MKV. The app also ships with a built-in web browser that carries a number of popular sources for online video streaming like YouTube, Dailymotion, and Metacafe for easy and direct access. On top of that, MoliPlayer can also play videos with subtitles. 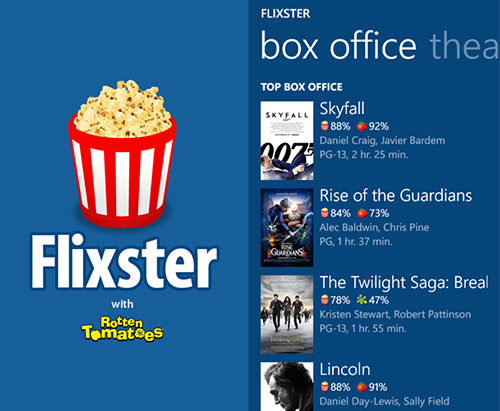 Flixster is an online service where you can stream movies online. This official app lets you stream the movies directly on your Windows Phone. It also delivers anything about the movie including the current movie list in the Box Office along with ratings and reviews from Rotten Tomatoes. You can even watch trailers and teasers of upcoming movies. Roku is a streaming device that allows you to watch TV shows and movies from your favourite sources like Hulu, Netflix, and Amazon Prime. 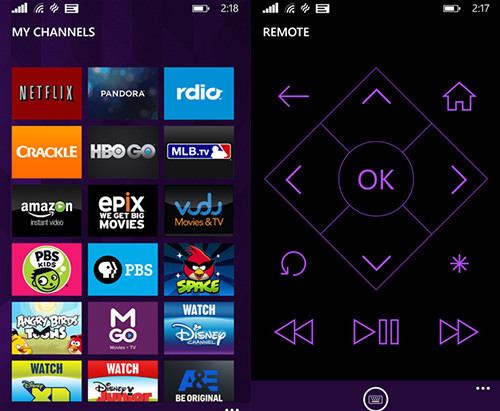 If you own a Roku player, this app turns your Windows Phone into an alternative remote control for Roku. The app is able to detect any Roku player installed in your house and lets you select which one you would like to control if there are more than one. It works like a normal remote TV controller; you can switch channels, increase volume, and play the movie. VLC is one of the most popular video and movie players for PC. If you use VLC player in your PC, use this companion app for Windows Phone to enable your phone as a VLC remote control. Once installed, you will be able to play, pause, and stop videos directly from your mobile phone. To make it work, ensure that the PC and the mobile phone are on the same wireless network. Anything can happen at anytime when we are driving. 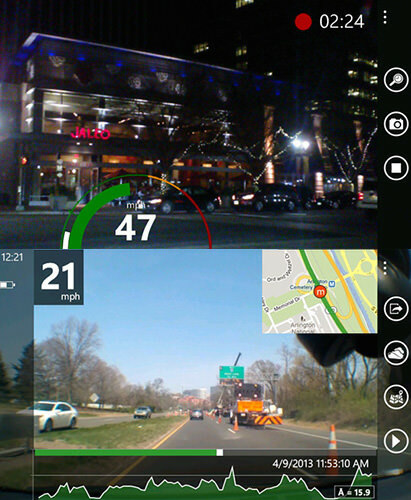 If you don’t have a dashcam, your Windows phone can double as one with the help of Road Tracks. The app is armed with supporting functionalities such as GPS tracking and will automatically start recording once the car is moving. Road Tracks allows you to save the output in OneDrive and SD Card.